Olukorede joined Centre for Health Economics Research and Evaluation (CHERE) in 2017 as a research fellow in Applied Health Economics. 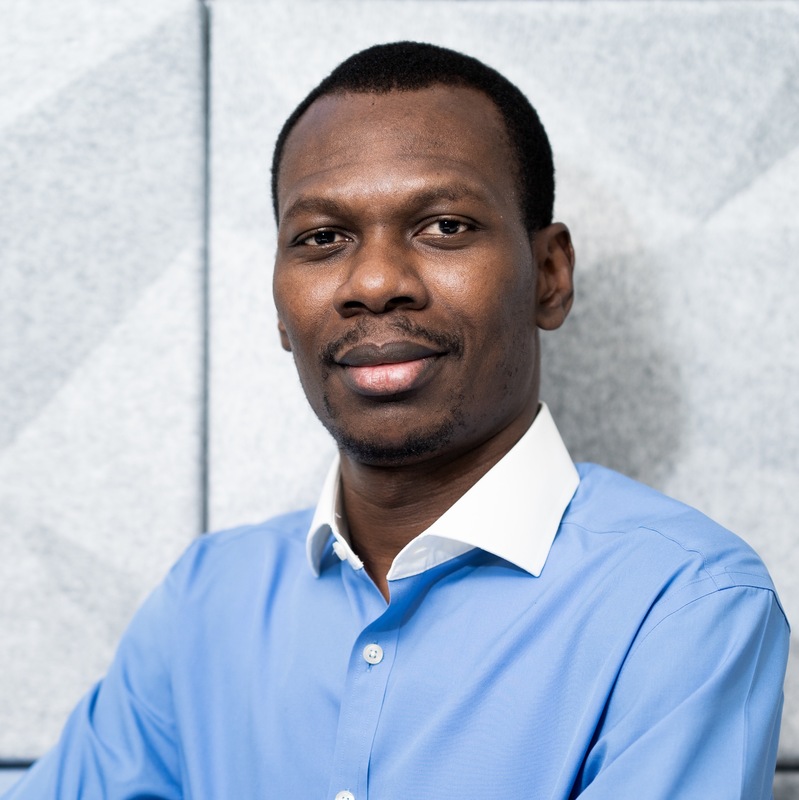 Prior to joining CHERE, Olukorede worked as an assistant lecturer at the University of Leicester where he earned his PhD in Development Economics. He also held part-time teaching positions at the University of Leicester during his PhD. Olukorede is an applied microeconomist and his research interests lie in the application of econometrics methods for impact evaluation of policies. His research areas cover health economics and development economics. He is currently working on the impact of aged care policies on payment choices of residents and the impact of MBS caps on specialist fees. © 2018 Informa UK Limited, trading as Taylor & Francis Group The effectiveness of the National Rural Employment Guarantee Scheme (NREGS) on rural labour market dynamics in India has been widely debated in the literature. However, the impact of the NREGS on non-agricultural labour market and children schooling outcomes in reference to exogenous rainfall shock is unclear from the existing literature. This paper exploits the Indian National Sample Survey and rainfall measures from the precipitation archive of the University of Delaware to investigate the role of the NREGS in the labour market and schooling outcomes of children during shocks. Using a difference-in-differences methodology, we focus on disaggregated shock specification and find a shock-cushioning pattern for the NREGS during negative shocks. However, there is an excess demand for labour during positive shock periods resulting from exposure to the NREGS. The implication is that the excess informal labour market opportunity translates to a reduction in school engagement for children. These findings summarily distinguish the role of the NREGS during positive and negative shocks respectively. © 2017 John Wiley & Sons Ltd. This paper examines the impact of exposure to early life rainfall shock on children's anthropometric growth status and other welfare outcomes. The study exploits World Bank repeated cross-section household data on Malawi and exogenous variation in precipitation measures across localities to identify the impact of drought and flood shocks on health, schooling and satisfaction levels. Our main estimate for children's anthropometric growth reveals that an incidence of drought shock leads to a resultant average decrease of 15%, 17% and 43% in age-standardized weight z-scores for shocks experienced at in-utero stage, first and second years respectively. Correspondingly, the relative impacts of an incidence of drought shock on age-standardized height z-scores are 14%, 15% and 27%. In contrast, the impacts of flood shock on each of these outcomes deteriorate over the outlined reference periods. On the adult dimension, we find that adults who face in-utero drought shock are more likely to have greater school entry delays and be unhappy with their current economic situations. However, this adulthood result pertains to male adults in our sample. © 2017 John Wiley & Sons, Ltd. We investigate the impact of unanticipated economic shocks on the use of contraceptives for childbirth control in Uganda using a nationally representative panel of women. To complement our reduced form analysis, we use both intra-village and inter-village variation in rainfall shocks between 2009 and 2012 to identify the impact of agricultural income on the adoption of contraceptives by Ugandan women and their husbands. Our results indicate that women in Uganda, along with their husbands, use contraceptives strategically to postpone childbirth during negative shocks. Our baseline coefficient estimate reveals that a 0.10 log-point adverse rainfall shock increases the demand for contraceptives by 3.8 percentage points. This translates to a 6.7% increase in the likelihood of contraceptives demand. Results from the two-stage least-square instrumental variable estimation for the impact of income complements the strategic birth control story from the reduced form estimates of this paper. More importantly, we find suggestive evidence-linking preventive childbirth decisions to food insecurity during drought. Abiona, O 2015, 'Linking Historical Oil Price Volatility and Growth: Investment and Trade Dynamics', International Journal of Energy Economics and Policy, vol. 5, no. 2, pp. 598-611. Abiona, O & Foureaux Koppensteiner, M 2016, 'The Impact of Household Shocks on Domestic Violence: Evidence from Tanzania. Discussion Papers in Economics 16/14'. Abiona, O & Foureaux Koppensteiner, M 2016, 'Financial Inclusion, Household Shocks and Welfare: Evidence from the Expansion of the Mobile Money Agent Network in Tanzania'.